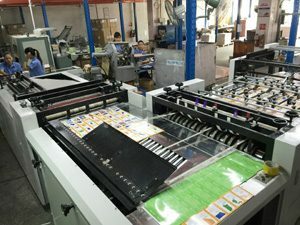 We just installed a fully automatic machine for trimming and collating playing cards on 5th October, 2016. It is the best for making flash cards and playing cards. 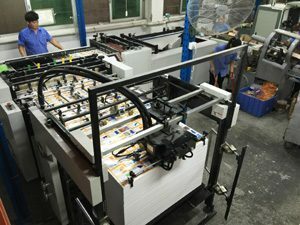 It can run about 2,000 sheets per hour. It is running swiftly and smoothly. 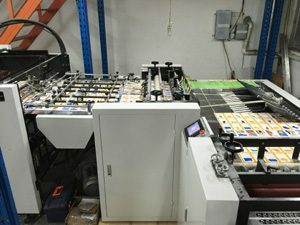 It will definitely increase our production capacity and reduce the production cost. The video clip just shows how powerful it is! The first three days will be opened to the professional buyers only and the last two days will be opened to the public audience. Please come and visit us! 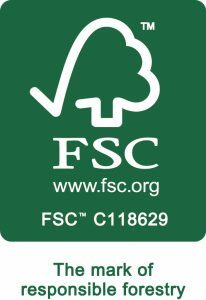 Dongguan Team Work was awarded with the ICTI Seal of Compliance. 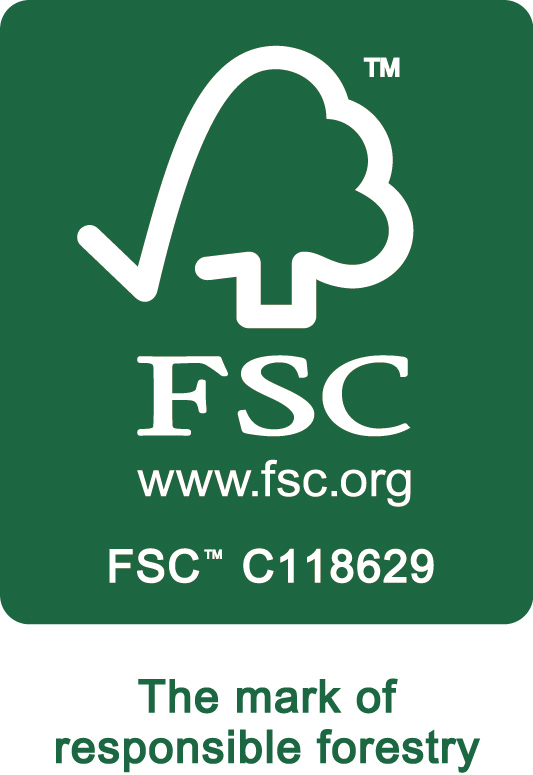 Team Work obtained Chain of Custody Certificate issued by Forest Stewardship Council®. 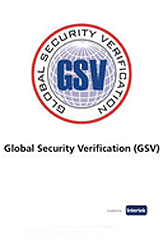 Dongguan Team Work received the certificate of Global Security Verification issued by Intertek.